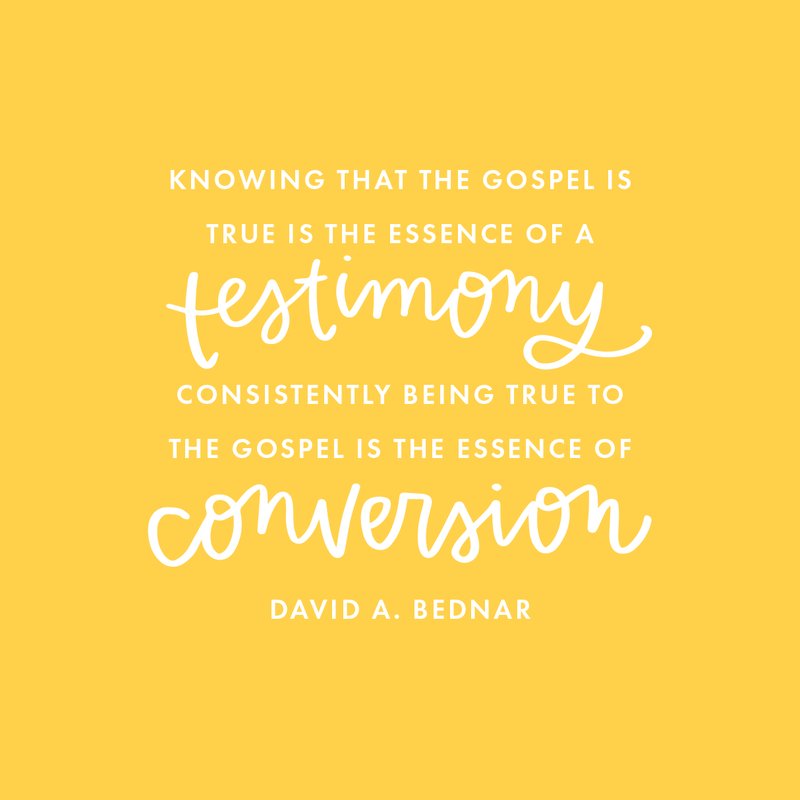 I loved this quote from Elder Bednar's quote about becoming converted. It fits hand and hand with the lesson How Do I Know I'm Becoming Converted? All time favorite quote right here. 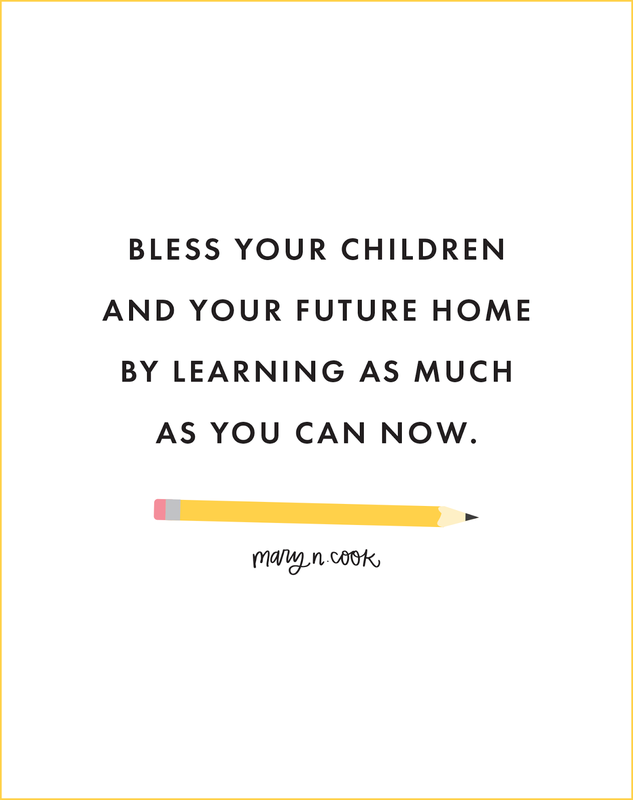 "Bless your children and your future home by learning as much as you can now." Goes perfectly for the lesson Why is it important for me to gain an education and develop skills? 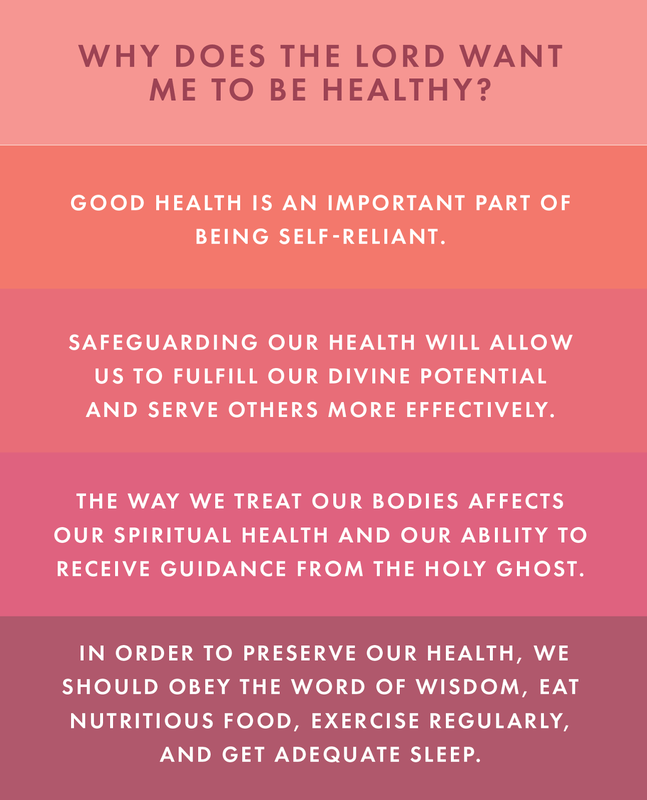 A cute printable for the lesson Why does the Lord want me to be healthy? I need this quote on my fridge! 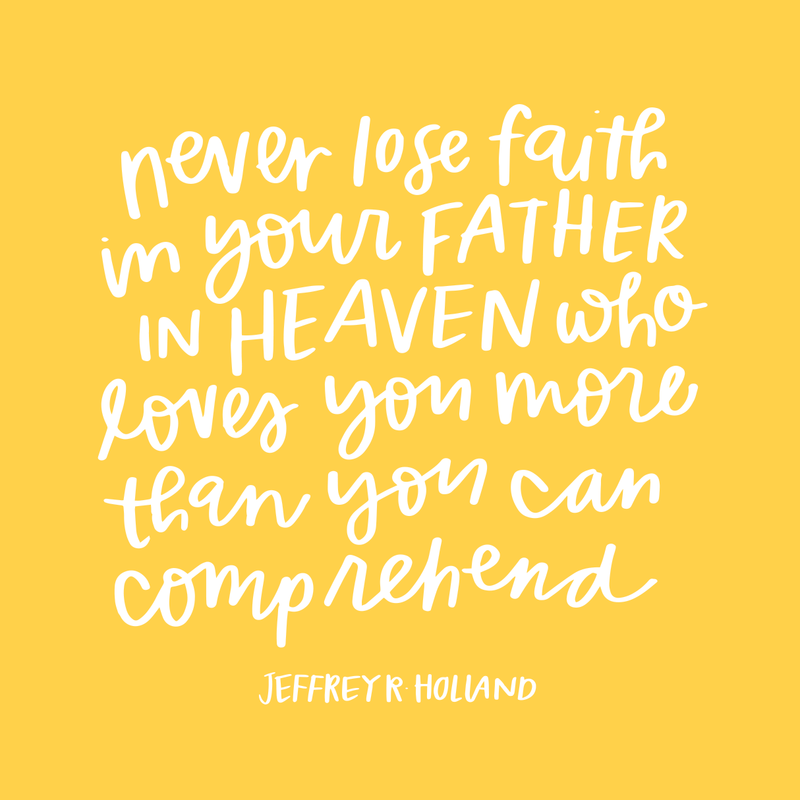 "Never lose faith in your Father in Heaven who loves you more than you can comprehend." From the lesson How can I find solutions to my challenges and problems? This quote about work really stood out to me in President Uchtdorf's talk! For the lesson Why is work an important gospel principle? Such a good quote from Jeffrey R. Holland. 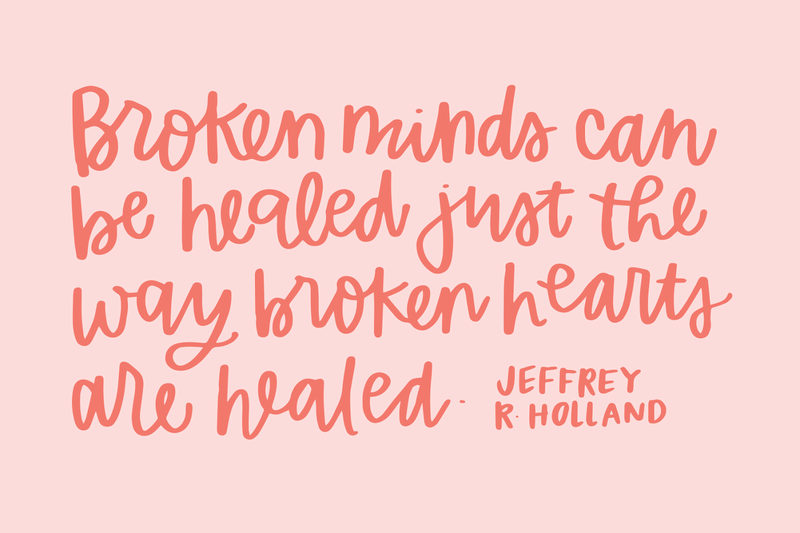 "Broken minds can be healed just the way broken hearts are healed." From the lesson How can I find solutions to my challenges and problems? And this one. I LOVE this quote. 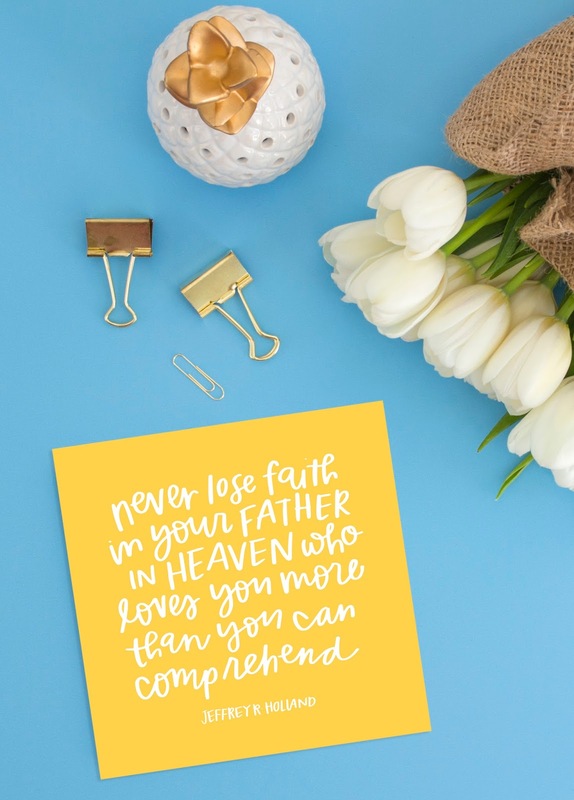 "My dear sisters, your Heavenly Father loves you—each of you. That love never changes. It is not influenced by your appearance, by your possessions, or by the amount of money you have in your bank account. It is not changed by your talents and abilities. It is simply there. It is there for you when you are sad or happy, discouraged or hopeful. 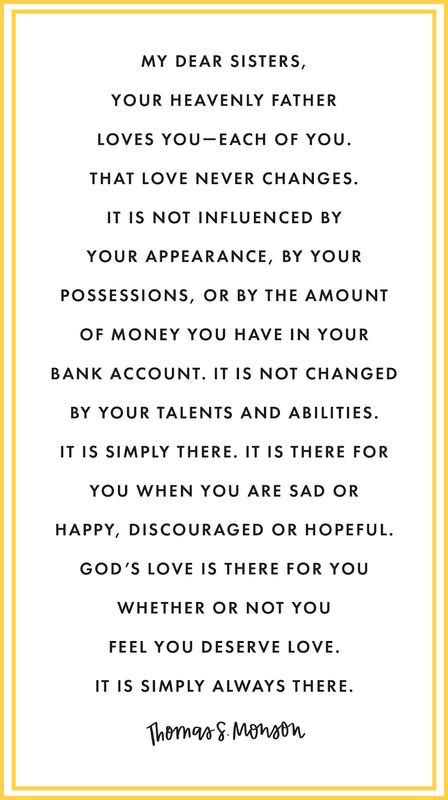 God’s love is there for you whether or not you feel you deserve love. It is simply always there." From the lesson How can I find solutions to my challenges and problems? You can DOWNLOAD all these handouts HERE! They've been formatted to fit a few per page, to make it easy for you to print, cut, and handout. Please remember that they are for personal, church, or family use only.